Viewed recently by 17 people. 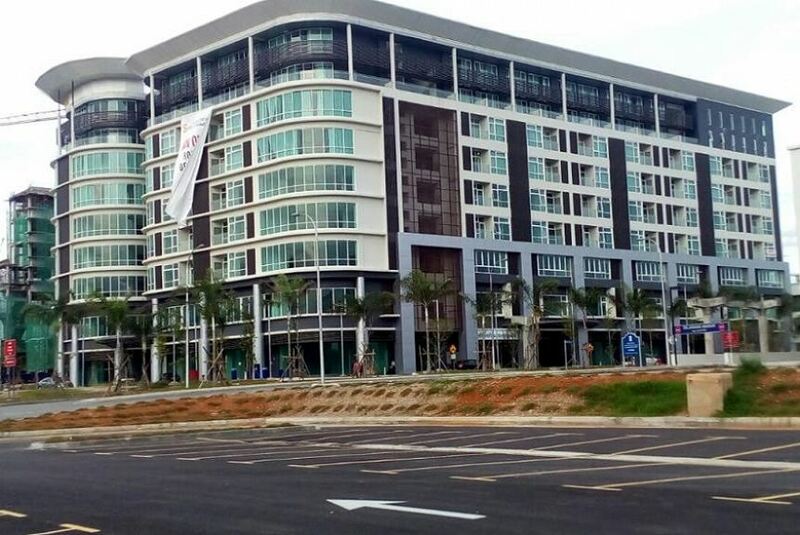 Sherwood Gateway Hotel, located within Bangi Gateway Shopping Centre is easily accessible from the Bangi toll exit on the North-South Highway. It is 30 minutes to KLCC, 30 minutes to KLIA Airport; and 15 mins to Putrajaya as well as Cyberjaya. Bangi Shopping Centre is the most happening one-stop destination for retail shopping, lots of restaurants as well as commercial lots. In 2017, a private medical hospital and Lulu Hypermarket will also open their doors for business in the vicinity. Major townships such as Kajang, Semenyih and Seri Kembangan are easily accessible and just 10 to 20 minutes drive from the hotel. In addition, Bangi is noted for several regional and international manufacturing facilities. These include Slumberland, Beryl’s Chocolate, Sony, Genetic Technology and numerous universities, colleges and government agencies. For those with a penchant for golfing, a number of golf courses flank the Bangi township.